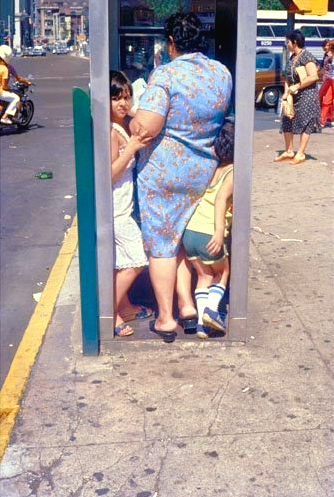 This is one possible explanation. 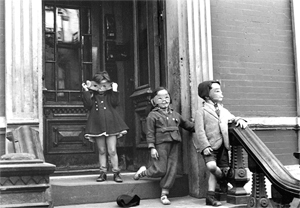 Perhaps the children have forgotten how to pretend with style, and the women how to gossip and console, and the old how to oversee. 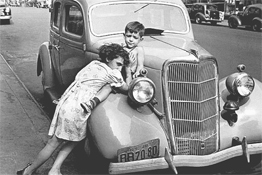 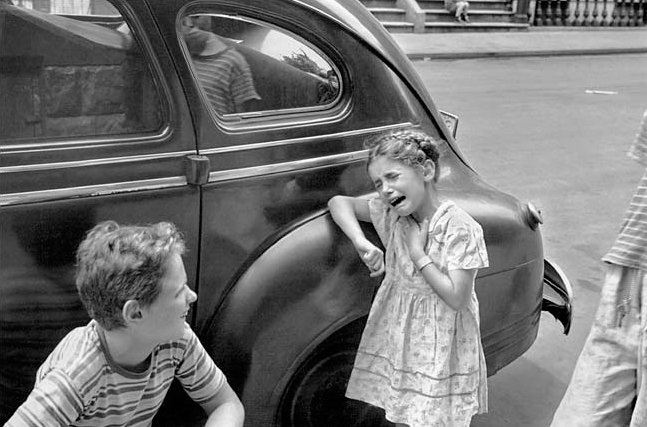 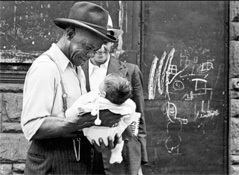 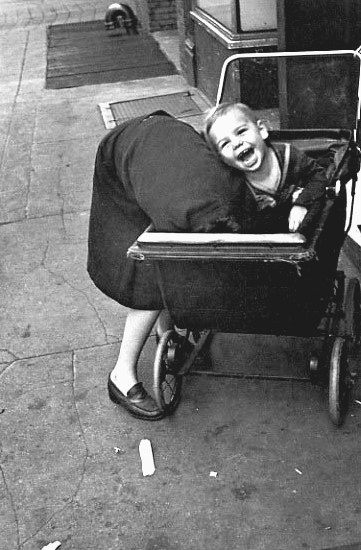 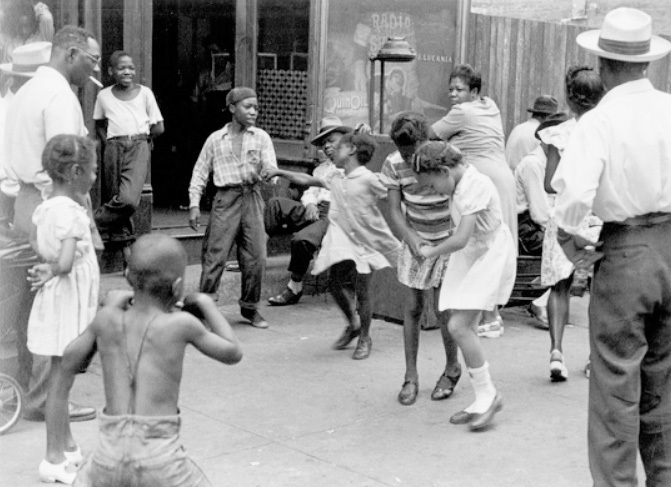 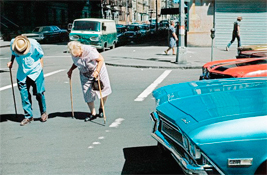 Alternatively, perhaps the world that these pictures document never existed at all, except in the private vision of Helen Levitt, whose sense of the truth discovered those thin slices of fact that, laid together, create fantasy. 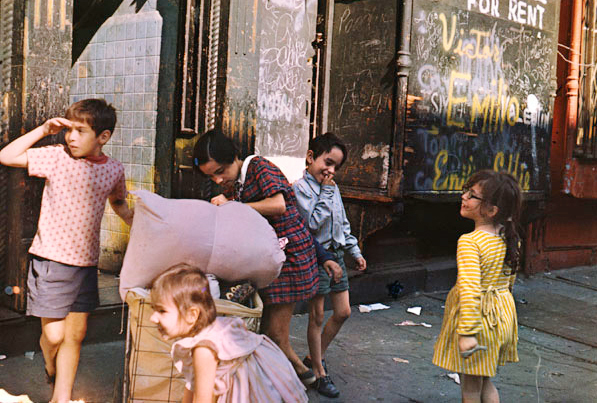 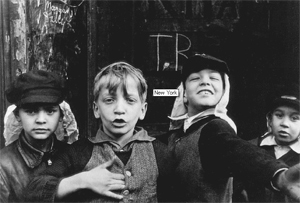 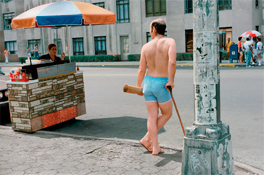 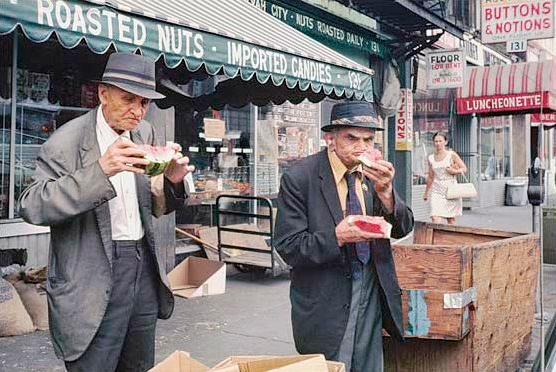 In Helen Levitt, released in conjunction with a retrospective exhibition at Germany's Sprengel Museum Hannover, the esteemed photographer presents her most iconic works, intermixed with never-before-seen color work. 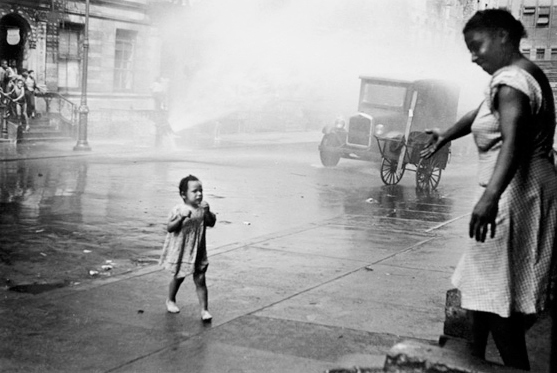 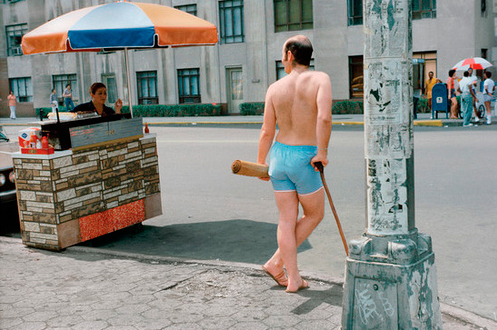 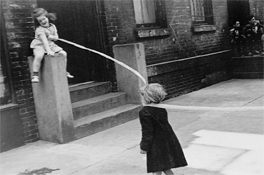 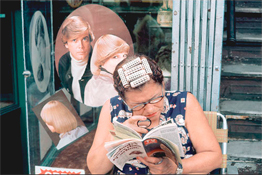 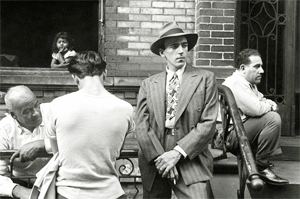 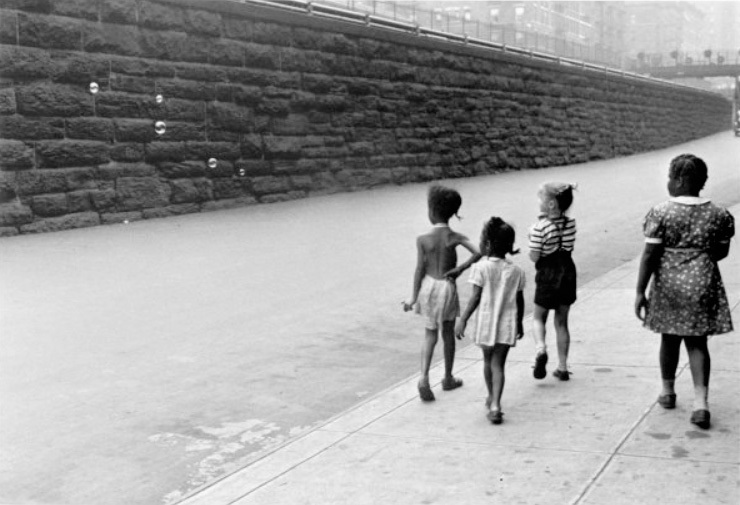 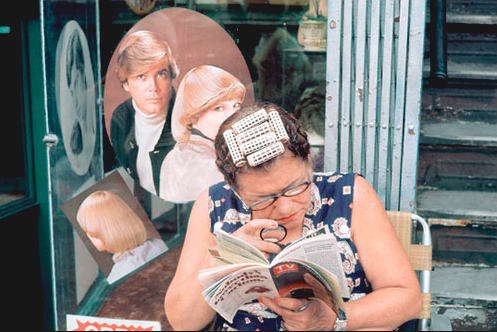 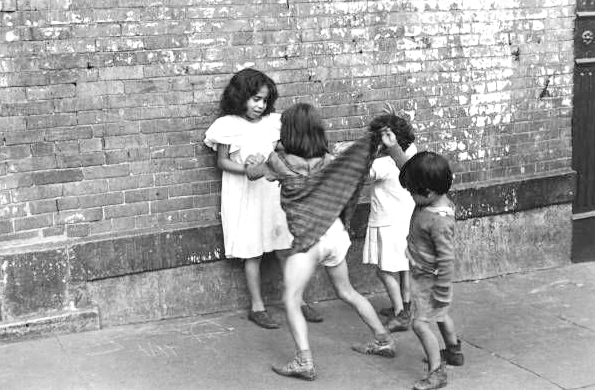 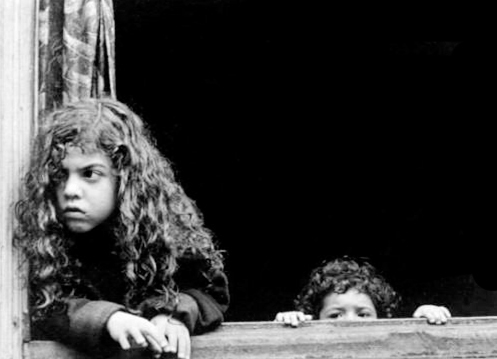 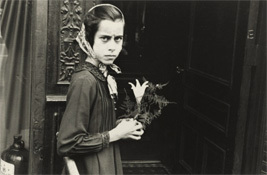 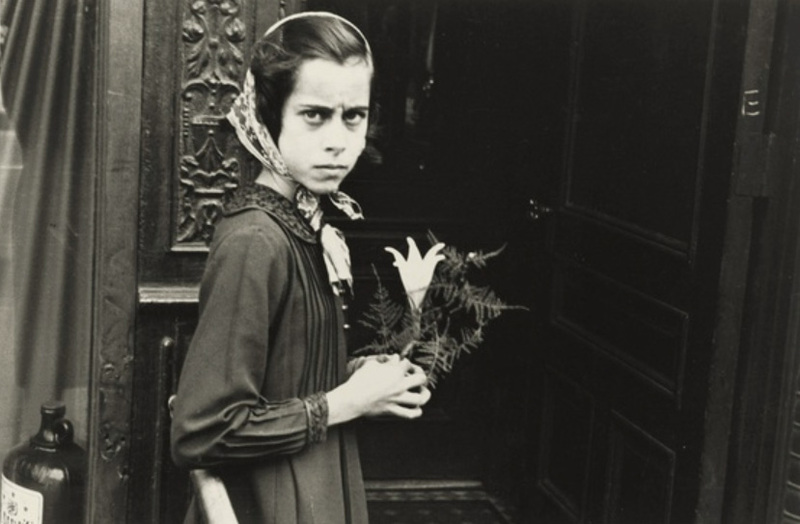 Combining seven decades of New York City street life with her seminal work in Mexico City, Helen Levitt features the master works of an incomparable career. 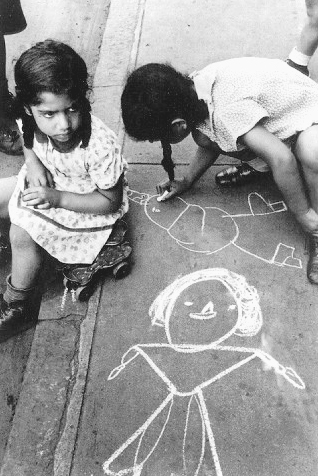 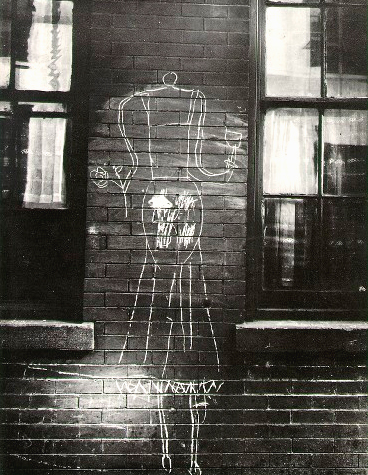 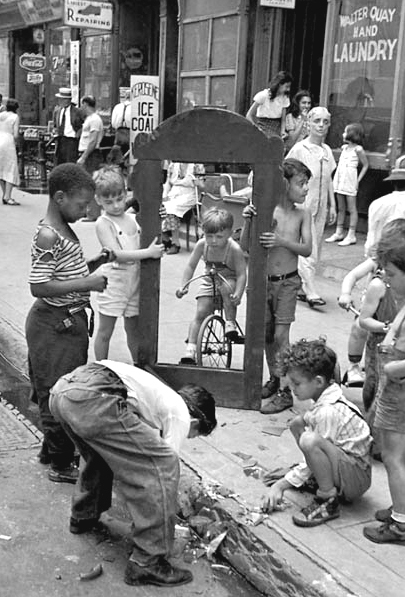 "All over the city on streets and walks and walls the children....have established ancient, essential and ephemeral forms of art, have set forth in chalk and crayon the names and images of their pride, love, preying, scorn, desire.... 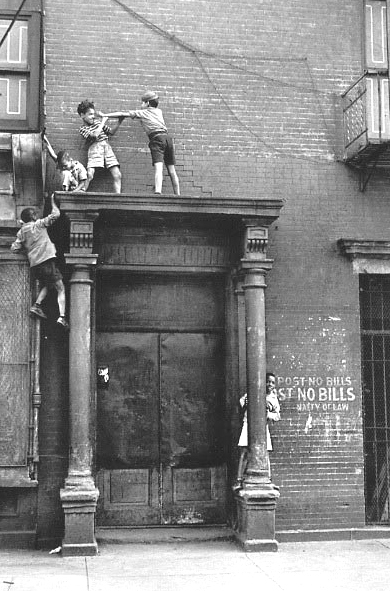 The Lady in this House is Nuts....Lois I have gone up the street. 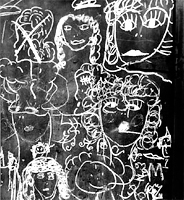 Don't forget to bring your skates....Ruby loves Max but Max hates Ruby....And drawings, all over, of....ships, homes....western heroes....and monsters ....which each strong shower effaces." World-renowned for her iconic black-and-white street photographs, New York City�fs visual poet laureate Helen Levitt also possessed a little-known archive of color work, which was been collected for the first time in Slide Show, her third powerHouse Books monograph. 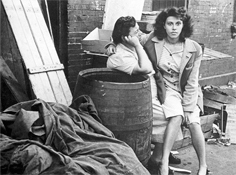 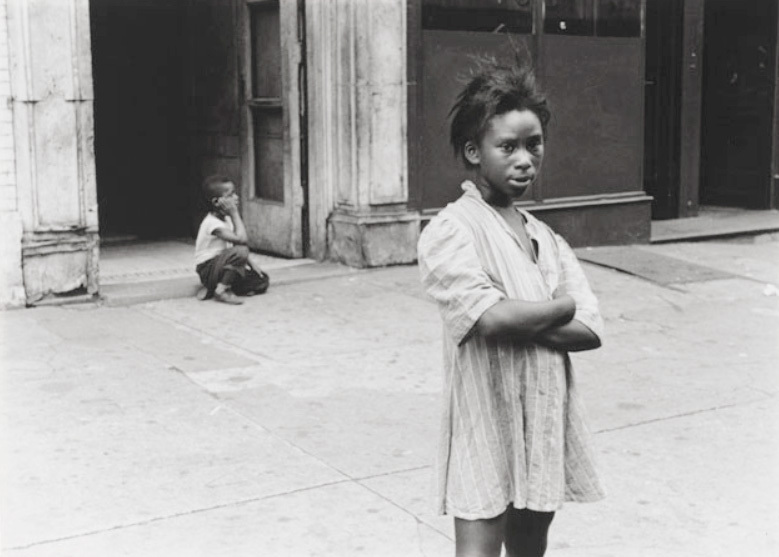 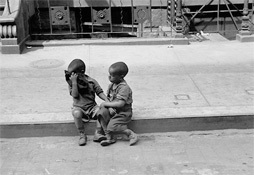 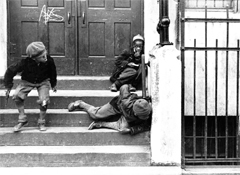 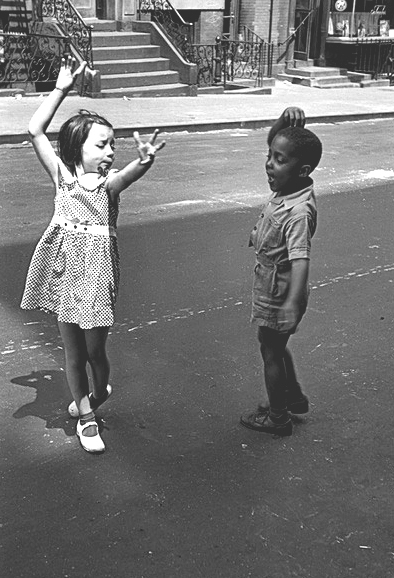 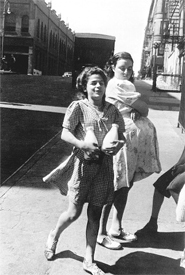 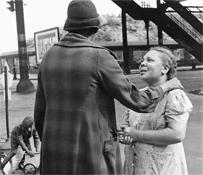 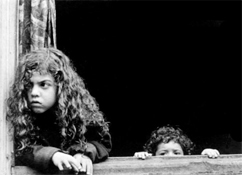 "A Way of Seeing" was Helen Levitt's first published collection of photographs and features 50 incredible gravure plates of her pictures taken on the streets of Yorkville, Harlem and the Lower East Side. 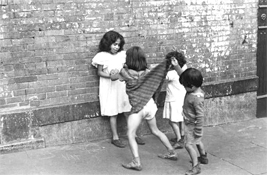 Since I'm inarticulate, I express myself with images.